Not only does it come with some fabulous beauty products but the tin makes a lovely keepsake, making it the perfect gift. Or you could keep it all to yourself! 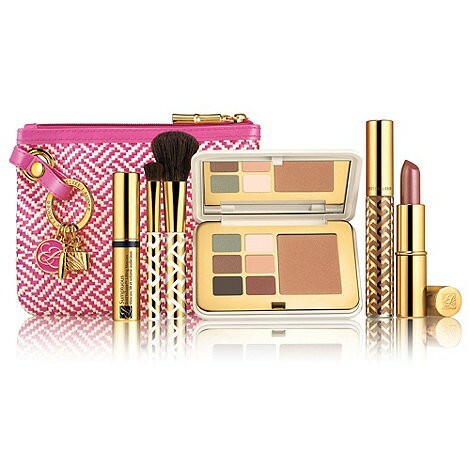 Make sure you enter to win a Benefit Beauty Set now.